Seletar Country Club is a haven of peace and tranquility set right in the heart of the countryside. With rolling acres of lush greenery, it is strategically located on a hill overlooking the Lower Seletar Reservoir and the Johor Straits. 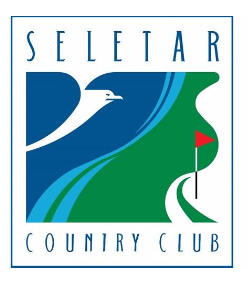 Established circa 1930, Seletar Country Club has been distinguished as a wonderful mix of fine private club and leisure cluster rolled into one. 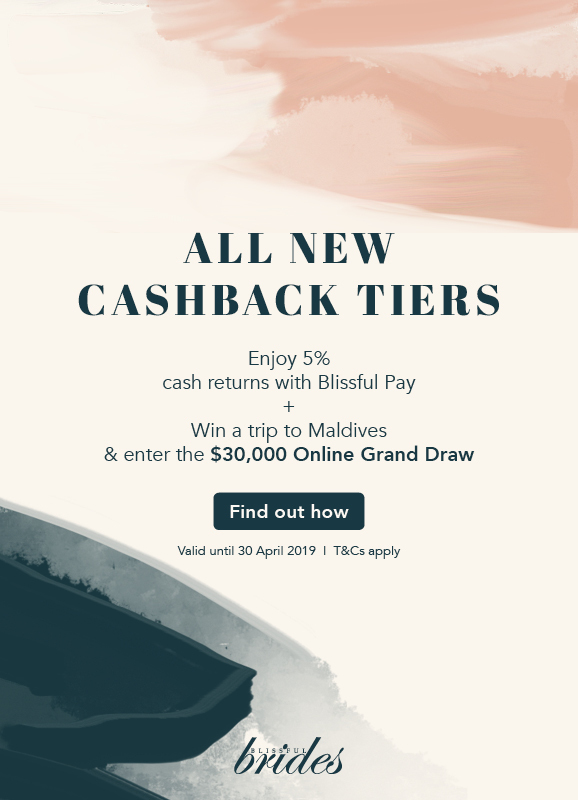 Thus, it strives to protect and enhance the natural surrounds, while continually becoming a home to one of the finest golfing, sports and social activities in the country. It has been designed and built to complement the eco-habitat of various species of flora and fauna. 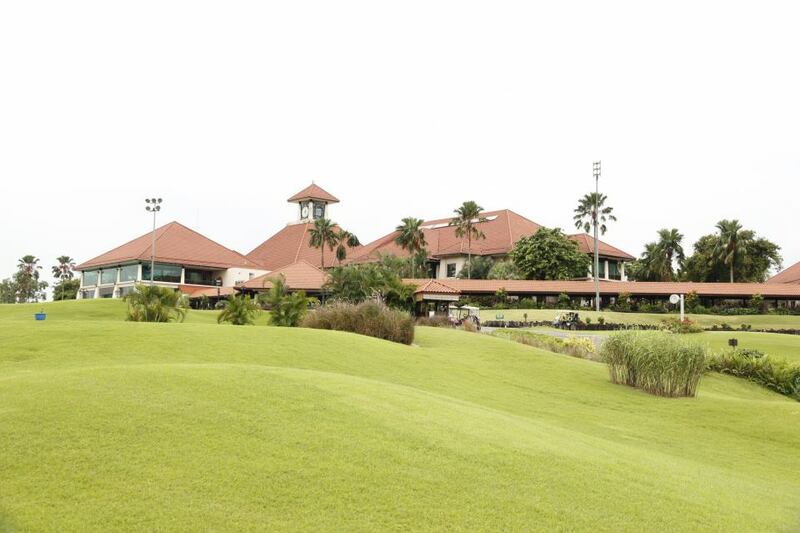 Aside from its highly-coveted club membership, 18-hole gem that presents infinite challenges, and a breathtaking view of serenity, Seletar Country Club is more than just a golf club. It also features a thrilling water sports hub, beautiful club house, private hilltop jacuzzi overlooking a beautiful landscaped swimming pool, dance studio, bowling centre, and an integrated sports and recreational complex complete with a gym and activity rooms. There is also an excellent Seletar Terrace and Seletar Tavern with sumptuous food and great music, set in a cosy atmosphere. For those who prefer a formal dining setting, the Eagle’s View provides fusion cuisine and a panoramic view of the environs. 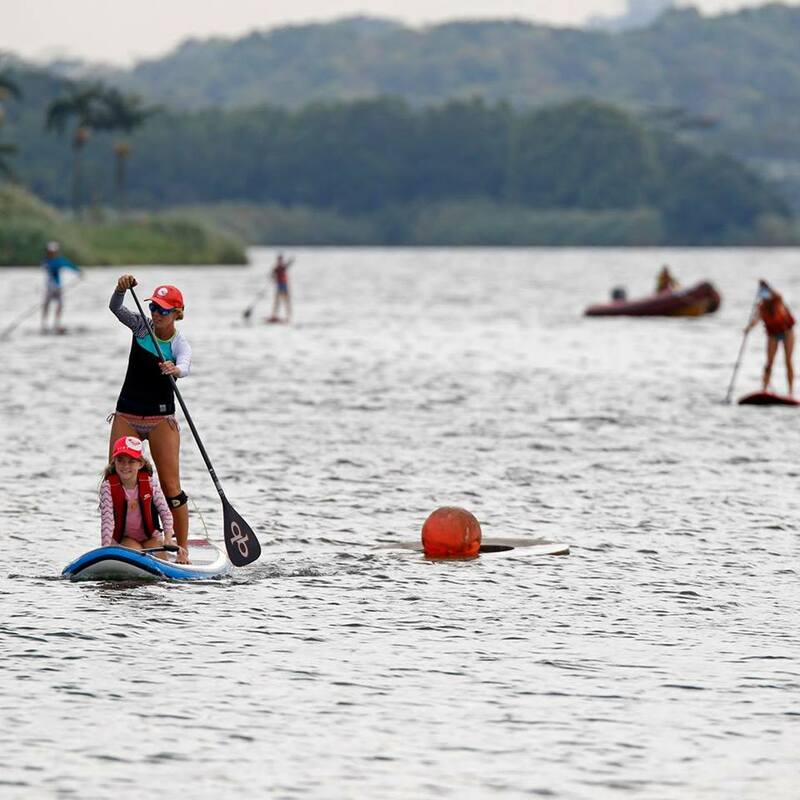 It therefore no longer comes as a surprise why Seletar Country Club is the ultimate choice for locals and foreigners alike. Be it for weddings, parties, corporate golf games, retreats, seminars and other sporting activities, its facility and service offerings surpass all. Complementing the Club’s countryside charm is the legendary friendly Seletarian spirit. Whether you are a member or guest, the warmth and fellowship of Seletar members and staff awaits you!